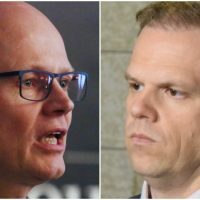 NDP procurement critic Erin Weir says the sale raises 'very serious questions' about government decision-making and he plans to ask the House Government Operations Committee to investigate. The federal government is trying to sell a decades-old former Coast Guard ship for as little as $250,000 despite spending $9-million on major repairs to the vessel only eight years ago, The Hill Times has learned. 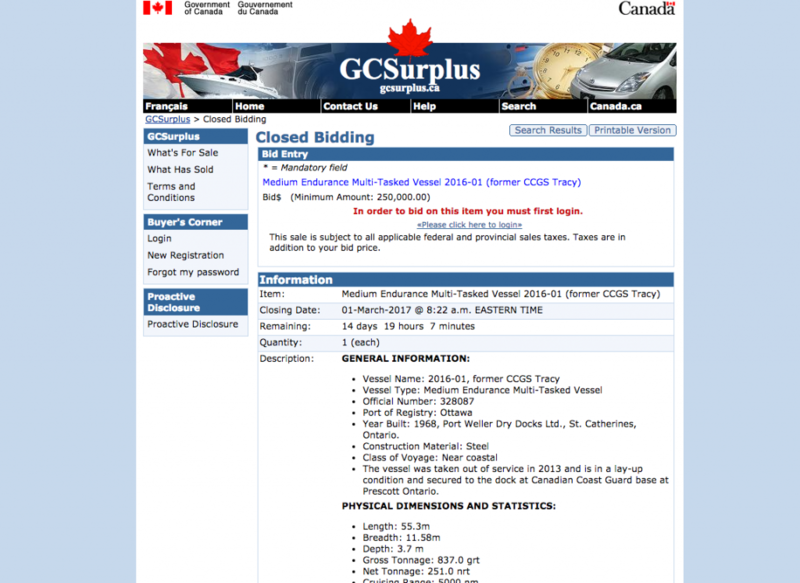 The multi-tasked vessel, known as Canadian Coast Guard Ship (CCGS) Tracy while in service, is listed on the government’s GCSurplus.ca website, where government-owned assets no longer deemed necessary are made available for purchase. The minimum price for the vessel, built in 1968, is $250,000. 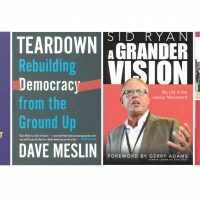 The closing date for bids is listed as March 1. 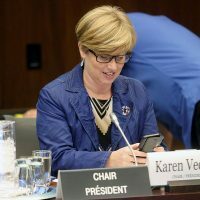 The sale comes after the former Conservative government awarded Quebec-based Verreault Navigation Inc. a $6.8-million contract in 2009 to conduct “major repairs” to the ship, then based in Quebec City. 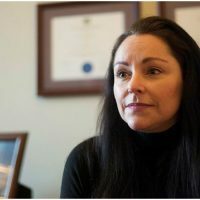 Richard Beaupré, the firm’s president and chief operations officer, said in an interview on Feb. 15 that the number was actually just over $9-million. 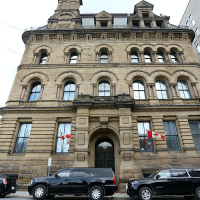 Fisheries and Oceans Canada did not immediately confirm the $9-million price tag for the repairs. The Coast Guard in 2009 expected that the repairs would keep the vessel in service for the following 10 years. 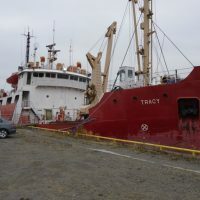 But only four years later, the Coast Guard had removed the CCGS Tracy from service. Mr. Beaupré said he was “surprised” to see the vessel being shopped for so little considering the amount of money invested in repairs, though acknowledged that it wasn’t worth significantly more than the $250,000 price tag. 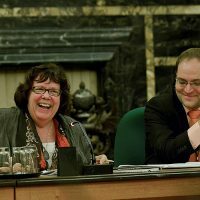 NDP MP and procurement critic Erin Weir (Regina-Lewvan, Sask.) 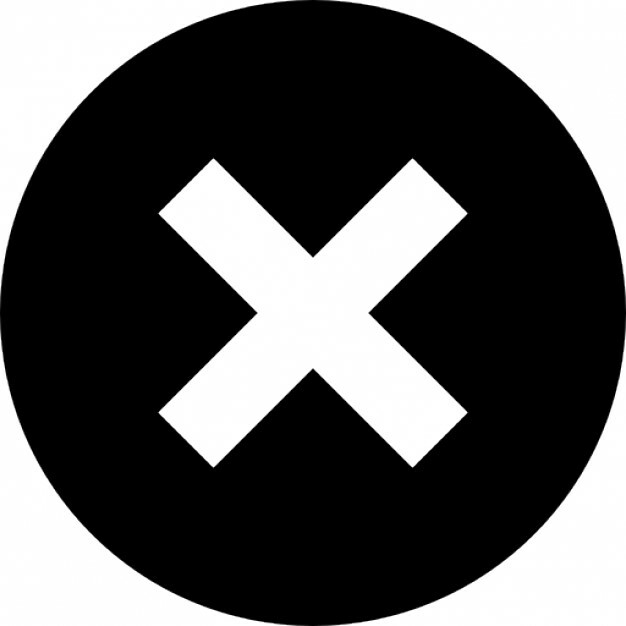 told The Hill Times that he would ask the House Government Operations and Estimates Committee to investigate the prospective sale, saying it raises “very serious questions” about government decision-making. “Presumably the reason for investing millions of dollars in repairing the vessel was to make it serviceable for years and decades to come…so the whole thing seems strange,” he said, noting that it seems “unlikely” the government would be able to recoup the money spent on recent repairs. 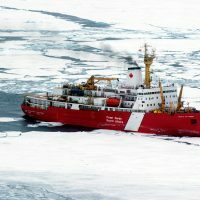 Frank Stanek, a spokesperson for Fisheries and Oceans Canada, which the Canadian Coast Guard falls under, said in a statement that the minimum bid price for the ship was the result of an independent appraisal that valued it at $250,000. The 2009 repairs were necessary to “stop further deterioration” of existing equipment, modernize its systems, and “extend vessel life to meet regulatory and operational requirements,” he said, noting the final price tag also included “significant” unrecoverable labour costs. The decision to sell off the vessel comes as the Coast Guard grapples with a problem-plagued program to replace its aging fleet of ships. 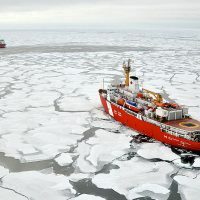 The briefing book provided to then-fisheries and oceans minister Hunter Tootoo (Nunavut) in the fall of 2015 and accessed under federal access-to-information legislation shows that the Coast Guard is facing growing pressure to replace its aging ships operating past their expected lifespan. The large-scale replacement program it has started has been beset by challenges, The Hill Times reported last summer. 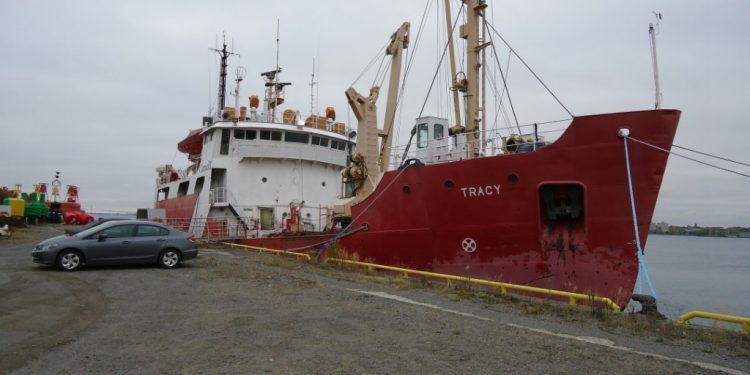 According to the GCSurplus website, the CCGS Tracy was removed from active service in 2013, and is currently resting at the dock of the Coast Guard base in Prescott, Ont., located some 90 kilometres from Ottawa, along the St. Lawrence River. The ship is described on the Coast Guard website as a “buoytender,” a vessel responsible for maintaining and replacing buoys, which are navigational floating devices. 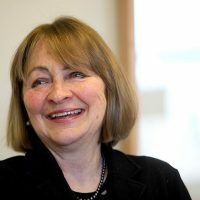 In addition to its age, capability, and condition, Mr. Stanek said the decision to remove the ship from service in the winter of 2012 resulted from a government initiative that reduced the Canadian Coast Guard’s workload in servicing certain types of navigational aids. 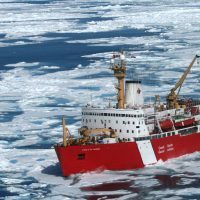 The Canadian Coast Guard commissioner is ultimately responsible for approving all recommendations to remove vessels from service and have them declared surplus, said Mr. Stanek. 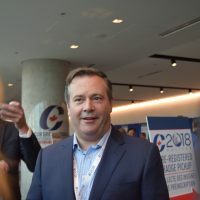 Conservative MP and party procurement critic Alupa Clarke (Beauport-Limoilou, Que.) 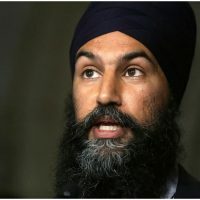 said in a statement that it seems “problematic” to offload a vessel the government invested in maintaining when there is a “shortage” of ships. 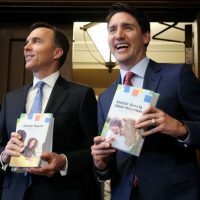 “We have Canadian shipyards that are ready and eager to work, and the Liberals should be focusing on a strategy to meet the needs of the Coast Guard going forward,” he said. 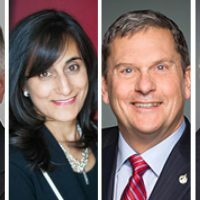 Editor’s note: This story has been updated to include comments from Richard Beaupré of Verreault Navigation.